How To Be Rich Quick by Travpart. A lot of people were questioning how to make money fast yet safe. People have been trying to do anything such as business, an extra job, etc. One of it is travel business. Travel is an activity that is loved by a lot of people. It gave them a chance to see another world and experienced a new adventure. While some people love to travel, another love to make it as a business opportunity. Every people want to be rich. For some people rich is the key to happiness. We can’t lie that we need money to stay alive. A lot of things need to be paid by money such as food, clothes, houses, even water. Some people even willing to do anything to be a rich person quickly and some of them choose dangerous ways. In today’s article, we will discuss about how to get rich quick by being travel agents. Being a travel agent has a lot of advantages, and one of them is being rich quickly, how travel agents can get rich quickly? Here are the secrets! By having a corporation with hotels, restaurants, etc. travel agents will share the money between them. Of course, the price will be higher because there is a corporation fee and it is more like travel agents help restaurants, hotels, etc. on finding customers. Every travel agents always have a package deal. The package also has various choices from the regular package deal to the complete package deal. Every package has different prices. The more complete your package, the prices will be higher. The prices it is not only for paying the package but also for the service, it is like extra money for them. We can’t doubt that travel is a really adventurous activity. A lot of people loves to travel, and this is the main reason why travel agents get rich quickly. They take care of the travel and every day there will be people that travel to somewhere, and it means they do a non-stop transaction every day, so they get fresh money everyday especially when it comes to a holiday season or weekend. It will be a tremendous opportunity for travel agents to raise their prices, so they get more fresh money if they get clients on peak season. It is so easy, right? The best thing is you can choose whatever you want. 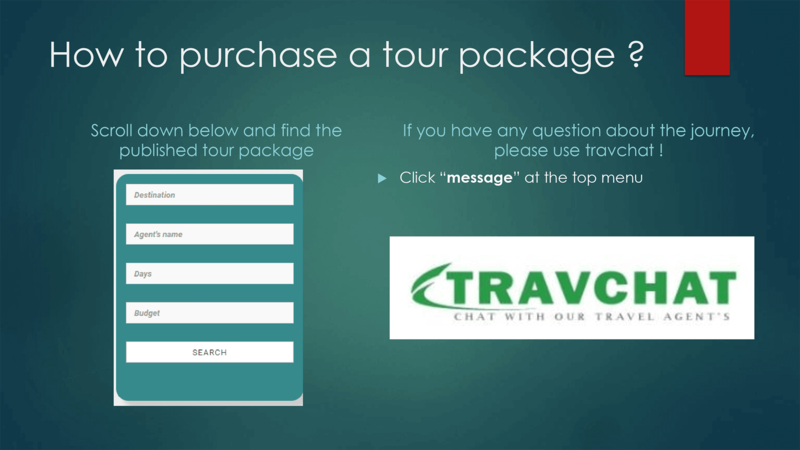 Travpart provides various choices that will make you satisfied and happy when you are making your own tour package. You can choose from 1 to 5 stars hotel. Make your own route of holiday and in a minute you’re your package will be ready for you. 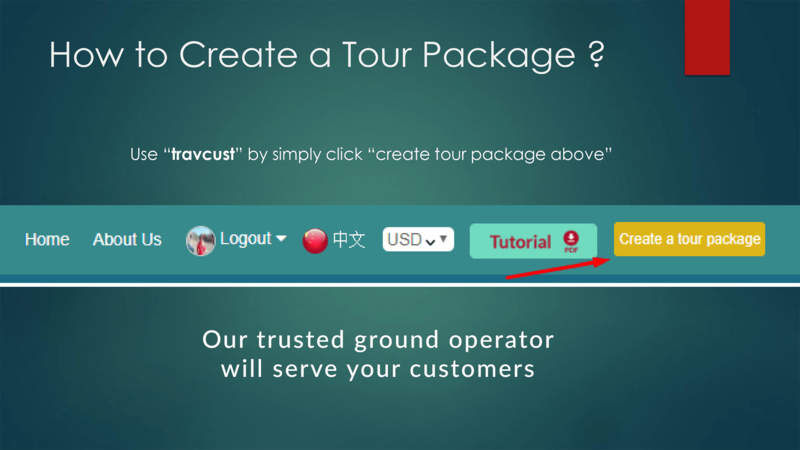 For some people, they are likely doesn’t want to make their own tour package but that is not a problem. 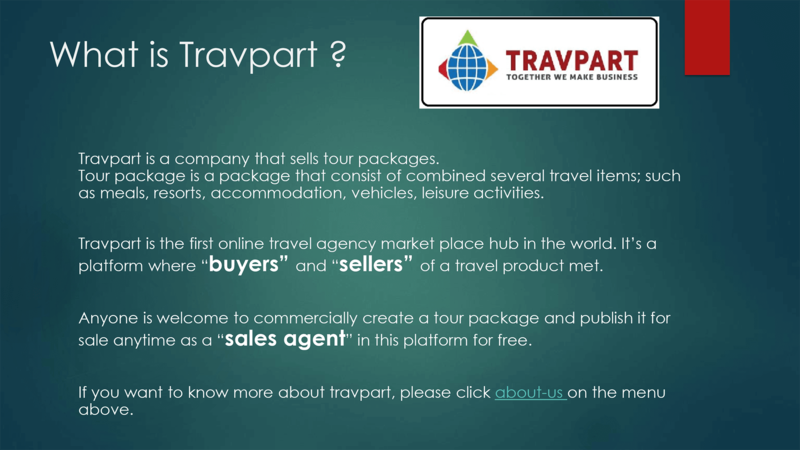 Travpart also provides you Travpart’s tour package. You just need to choose which package deal that is suitable for you, make a reservation and please check the date, also don’t bother to call our customer service if you need help and voila, you are ready to go with your package deal. 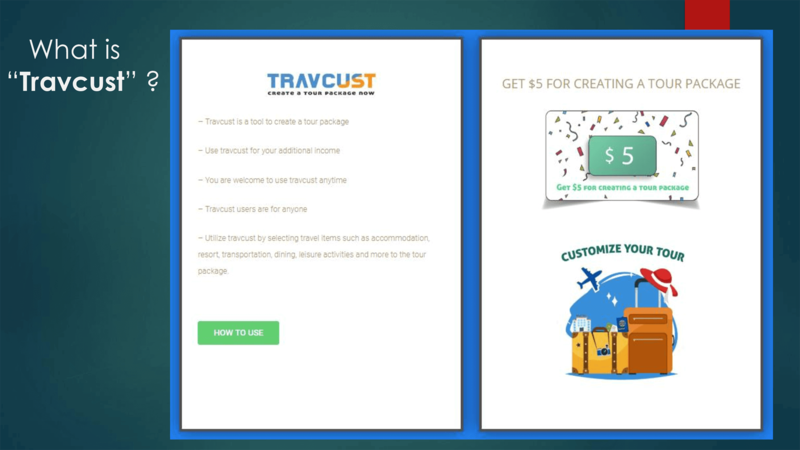 Travpart is here for help you making your holiday more fun and answering your question on how to be rich quickly through its’ platform. 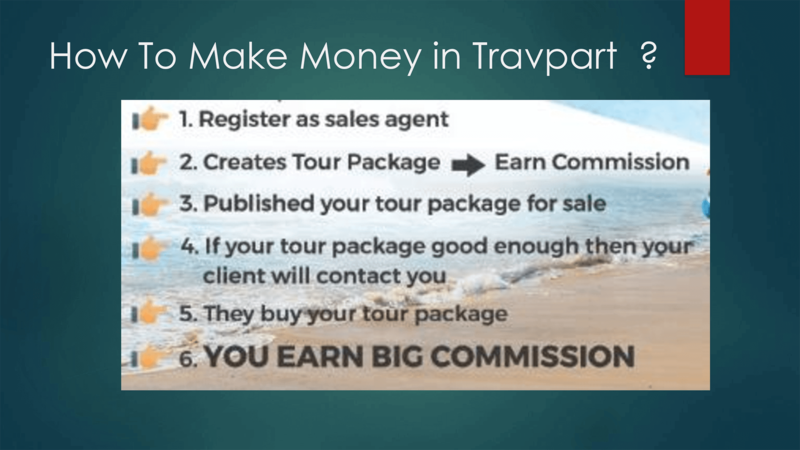 Previous Post Previous Post: ﻿How Do Travel Agents Make Money?